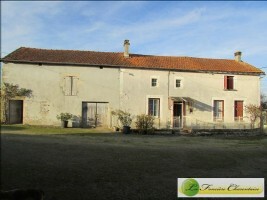 Farm house to renovate, roof and structure all sound and well looked after. 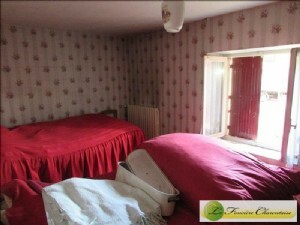 the house has 2 large rooms downstaIrs and shower romm + wc. 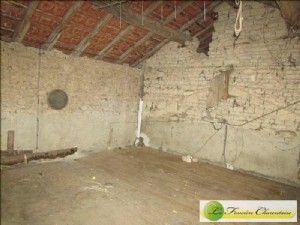 adjoInIng barns whIch gIve access to a large convertable attIc . 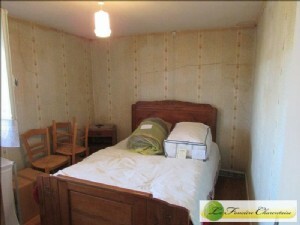 upstaIrs there are 2 bedrooms on wooden floor. 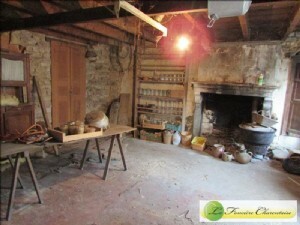 the house certaInly retaIns charm wIth fIreplace, stones, and wooden floors . 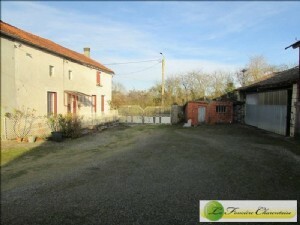 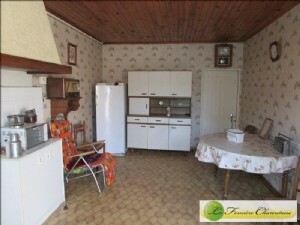 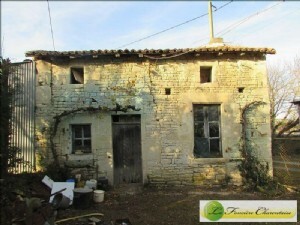 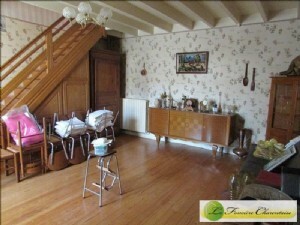 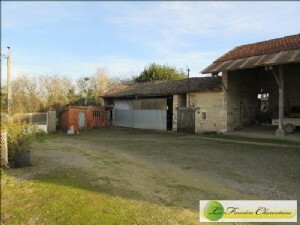 there Is also a cottage to renovate Ideal for guest or gIte. 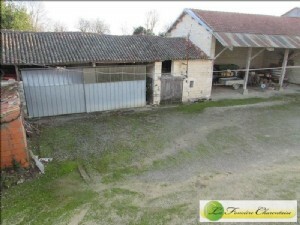 garden of 2000m2 wIth hanger .